Hello Designers, in this post we will discus about making our own business card within around 10 minutes. Before design visiting cards, we have to get ideas about it's size. It is 3.5 inches wide and 2 inches high. But more .25 inches are taken in outside and inside for the safety of the text and blade. If you have to print it, then select CMYK color mood in Photoshop. 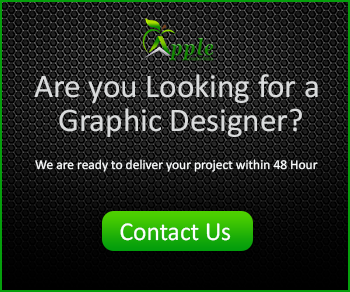 Follow the video below to see how to design a modern business card without hiring a designer. 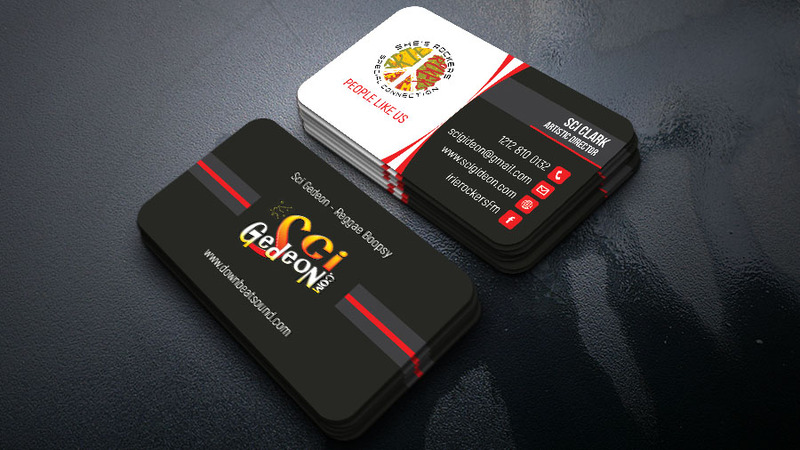 I make 3 business card for graphicriver.net but manger reject my works. Can u tell me what is the problem? "Thank you for your submission. 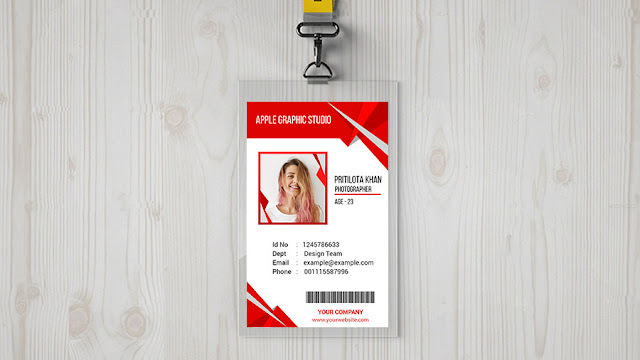 We have completed our review of "Simple Business Card" and unfortunately we found it isn't at the quality standard required to move forward, and you won't be able to re-submit this item again."